Caring for a patient or a loved one is a full time job, and it can easily feel like the home you once felt safe in is now full of danger. A slippery floor could lead to falls, an open door is a massive risk for those prone to wandering, the stairs during the night can lead to any number of injuries, even an unlocked window could be a serious threat. Smoke, however, is a threat to everyone present in your home and being aware of the levels present is paramount to your safety. The Care Call Smoke Detector is a compact, battery powered smoke detector that can alert the Care Call Pager or SignWave when dangerous levels of smoke are detected. 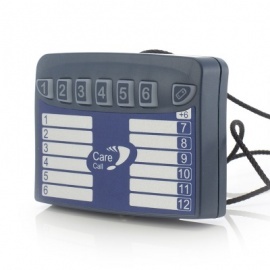 Whether you are caring for one individual or work in a care environment, it can seem like you simply don't have enough eyes to make sure you are keeping your patient safe at all times, especially when it comes to emergency situations like fire. 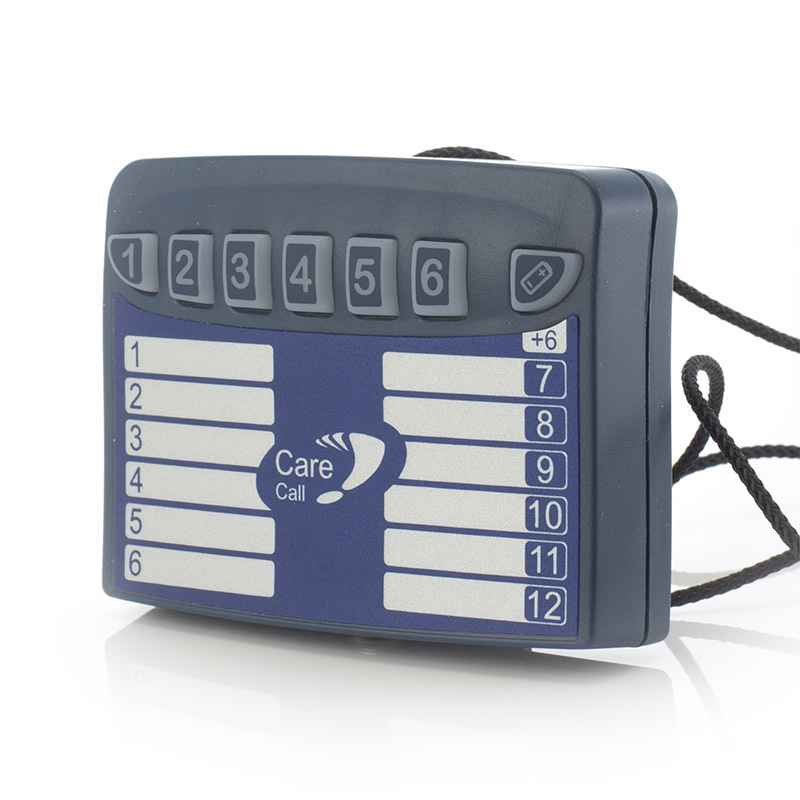 Care Call's system means that 24/7 care is as simple as a pager small enough to fit in the palm of your hand, or even smaller monitors discreetly and easily installed around your home. 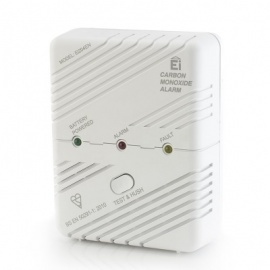 When activated, the alarm sends a signal to the Pager or SignWave to alert the user. 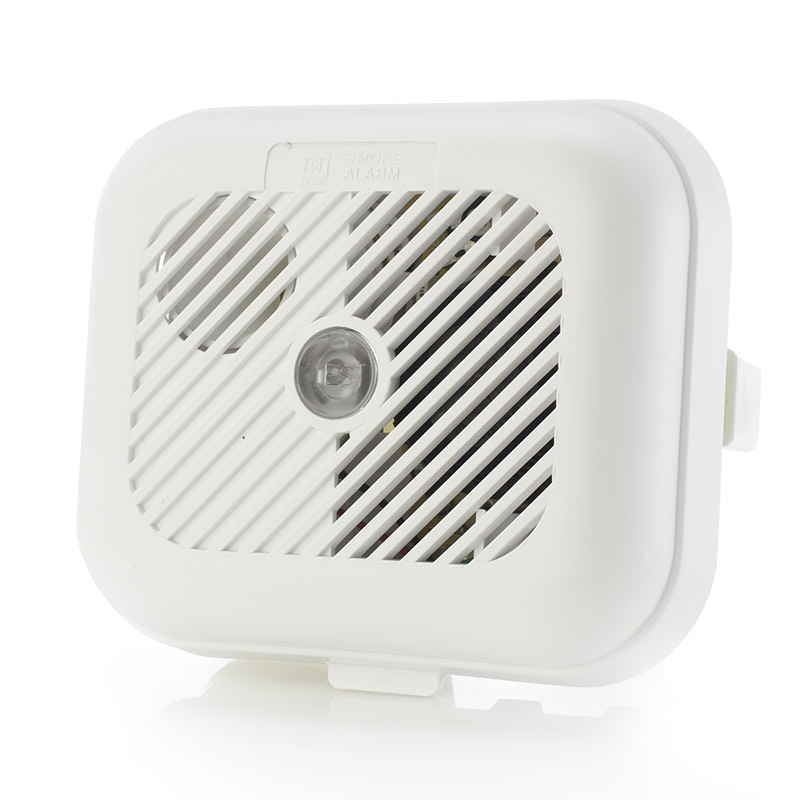 The alarm will also sound a horn, ensuring everyone is alerted to danger.